Just a three-mile ride from the undisturbed peace of your home at 22 On The River and the green expanses along the Mississippi Gorge, beckons the vibrant energy of downtown Minneapolis and the excitement the city can offer. 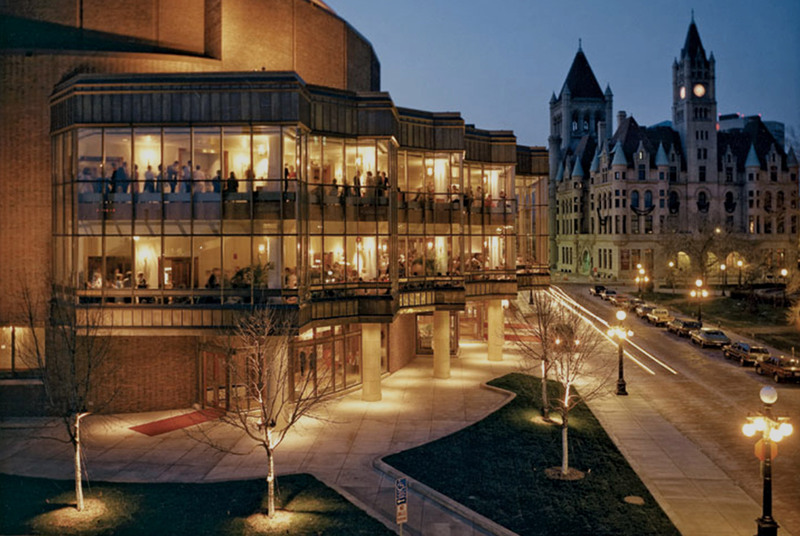 Orchestra Hall is home to the internationally renowned Minnesota Orchestra: its Sommerfest of daily musical events takes place each year both indoors and outdoors at Peavey Plaza, in front of Orchestra Hall. 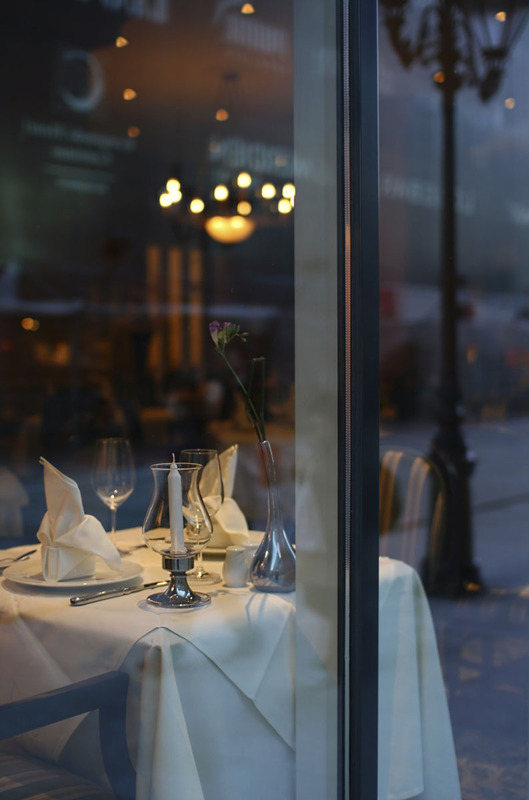 Nicollet Mall—the “spine” of Downtown Minneapolis—has a cluster of gourmet restaurants, cheery pubs, glittering nightspots, performing arts, and more. During the warmer months, the Mall bustles with energy from thousands of people enjoying its many outdoor and rooftop dining choices. 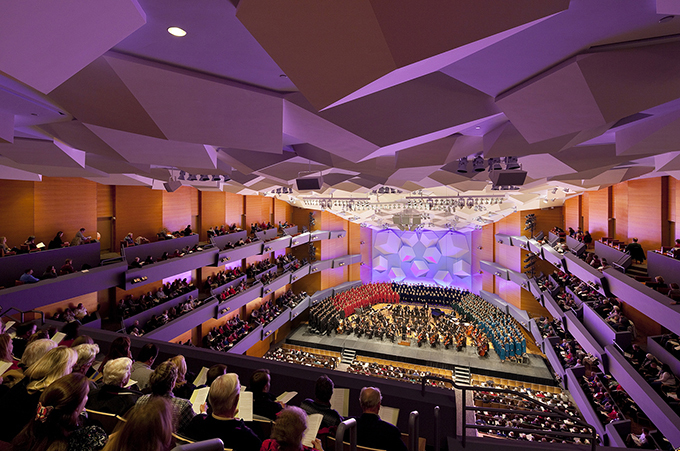 In downtown St. Paul, also a short ride away, the Ordway Center for Performing Arts provides the finest in American musical theater, world music, dance and vocal artists on its Music Theater stage, which is the home of the renowned St. Paul Chamber Orchestra and the Minnesota Opera. 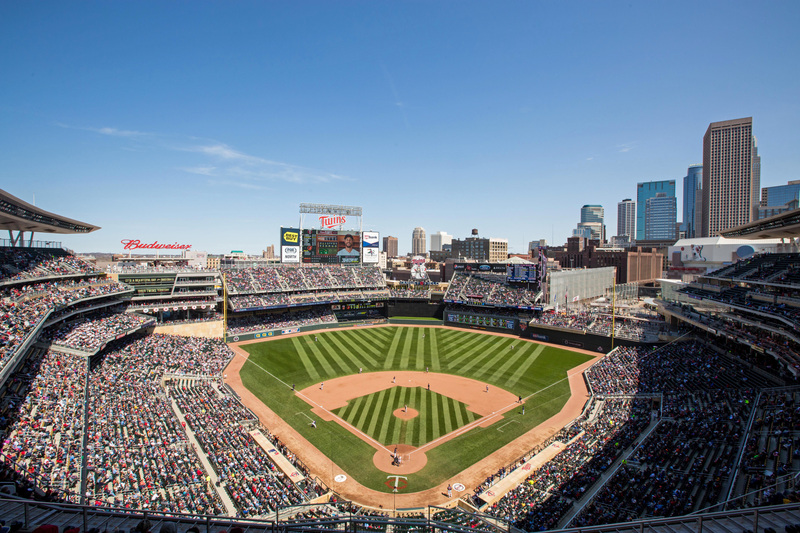 Minneapolis has nearly as many live theaters per person as New York City. 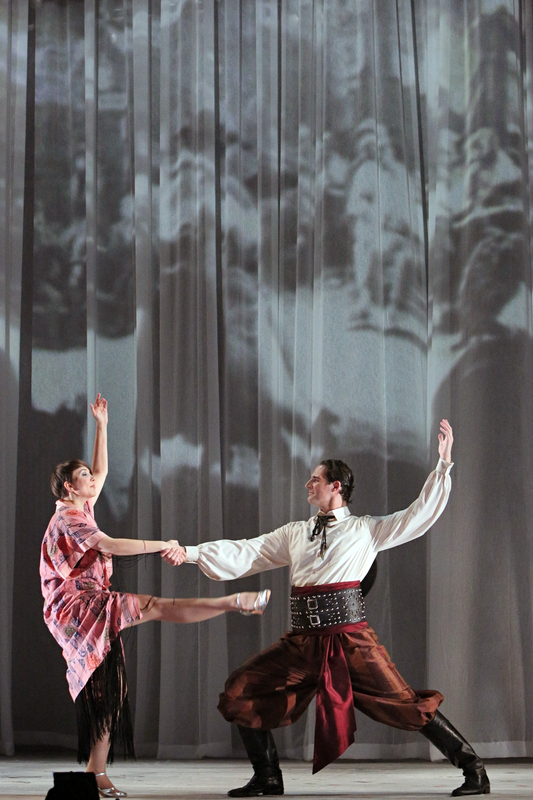 They include the renowned Guthrie Theater, in a Jean Nouvel building on the Mississippi River, a short ride from 22 On The River; the clusters of theaters, some historically and architecturally significant, that form the Hennepin Avenue Theater District; the Cowles Center for Dance and the Performing Arts; and the First Avenue music club, which has fostered musical acts from avant-garde to mainstream since 1970, and has been a stepping stone for many prominent artists. 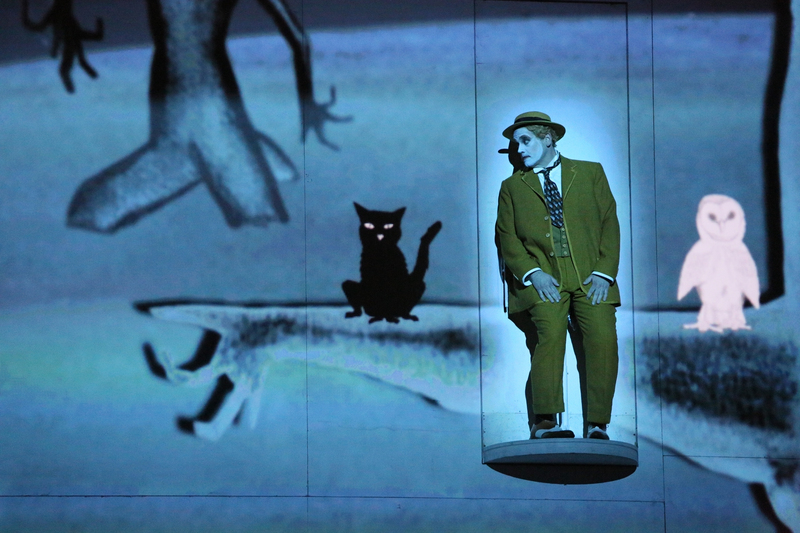 In St. Paul, the nationally renowned Penumbra Theater has thrived since 1976 by staging compelling works that build on and illuminate the African American experience. 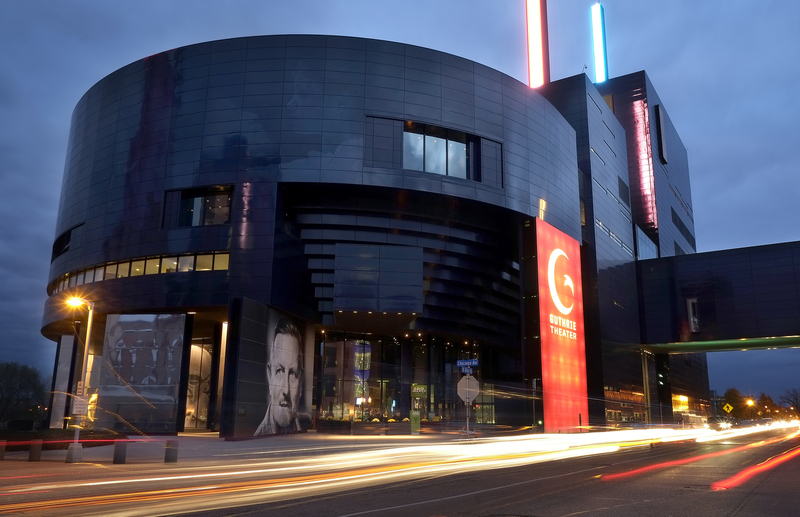 Minneapolis’ three famous museums are easily reached from 22 On The River. 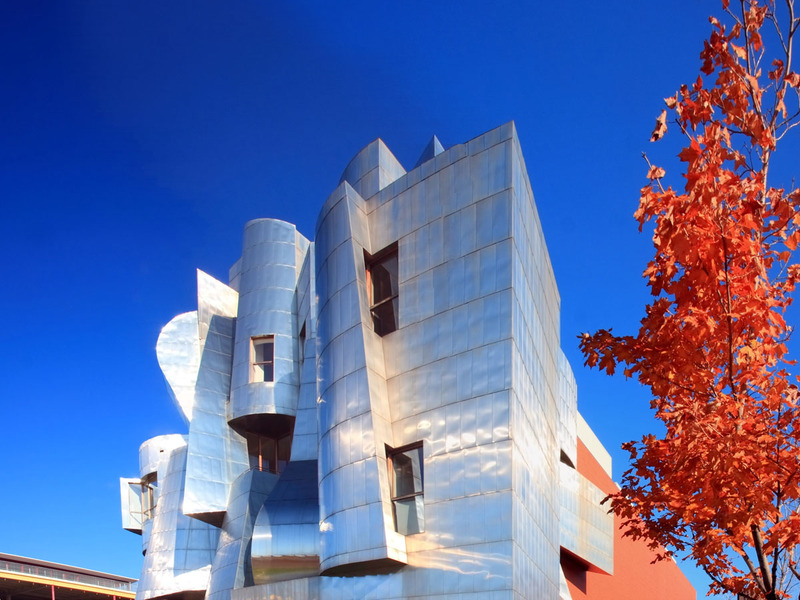 The Weisman Art Museum, in an iconic Frank Gehry building overlooking the Mississippi River, and dedicated to modern art, is at walking distance from 22 On The River. 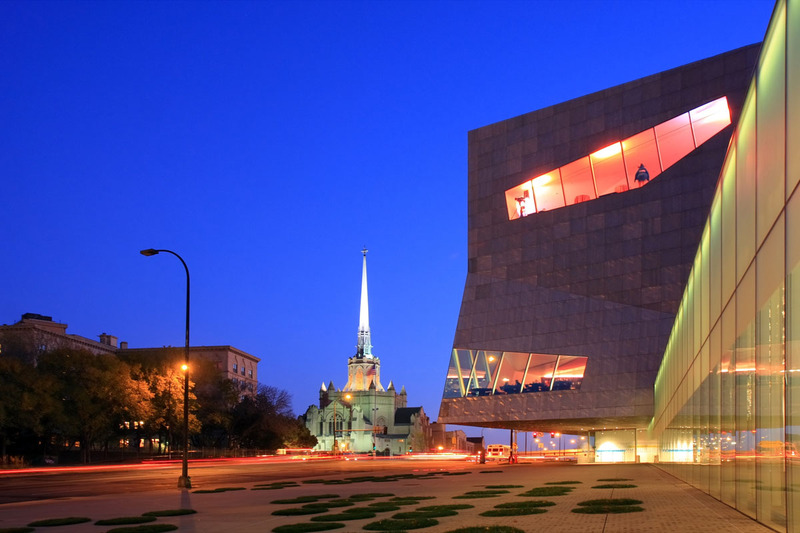 The Walker Art Center, one of the nation’s best modern art museums, and the Minneapolis Sculpture Garden, a crown jewel of the Minneapolis park system, are on the west side of Downtown Minneapolis. 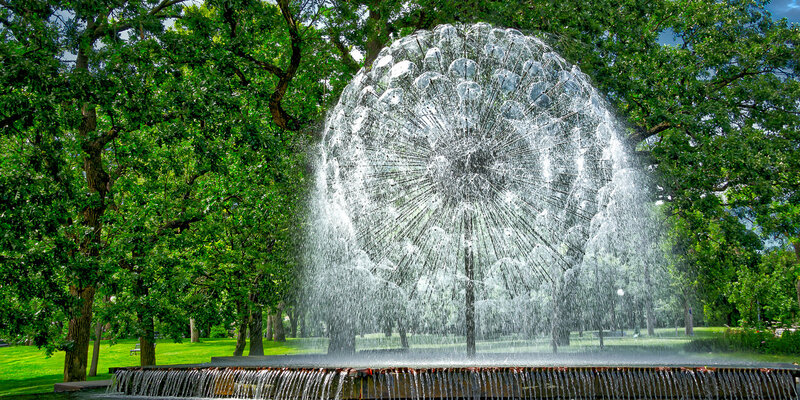 The Sculpture Garden includes the iconic Spoonbridge and Cherry sculpture and the Cowles Conservatory, which provides year-round displays of seasonal and tropical gardens. The Minneapolis Institute of Arts, just south of Downtown Minneapolis, with wings designed by Kenzo Tange and Michael Graves, has rich collections of European and American art from different periods, and one of the finest collections of Asian art in the country.